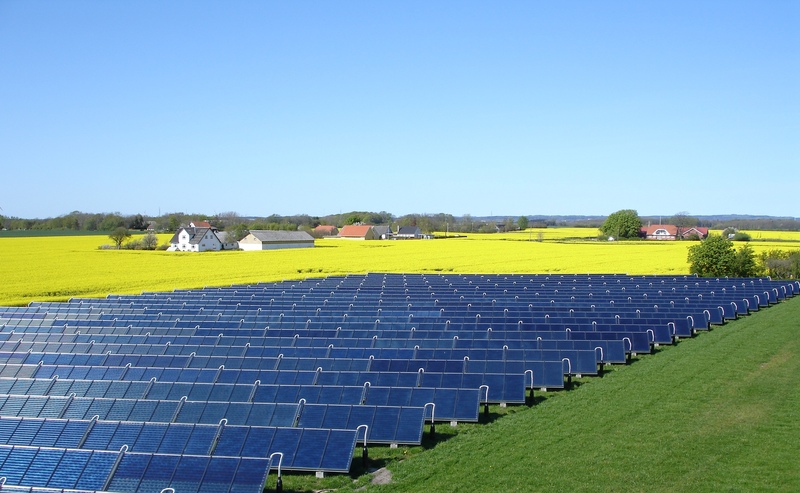 Europe´s energy transition is in motion and district heating as well as solar energy are already playing an important role in the heat sector revolution in Europe. 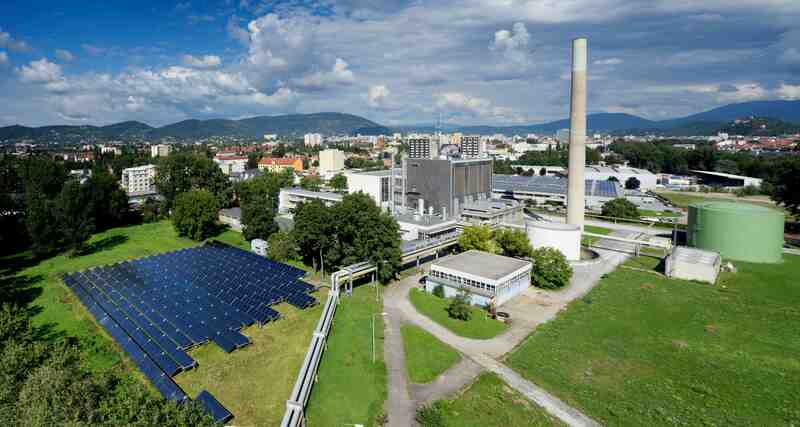 In this scenario, solar district heating (SDH) combined with biomass is also placing itself as an innovative and affordable option for cities to decarbonize their energy system. SDH is overall a mature technology ready for the market uptake in Europe. It is not only a 100% renewable energy source with zero emission production but it also generates heat at a stable and competitive price. The production cost of a SDH system is already known on the first day of operation for the following 25 years. In order to promote further this technology, the H2020 European Project SDHp2m (Solar District Heating and actions from Policy to Market) started in January 2016 and has a duration of 36 months. The overall aim of the project is to change the framework conditions and barriers for Solar District Heating. This is done from a regional perspective. Three A-regions: Thuringia, DE, Styria, AT and Auvergne-Rhones-Alpes, FR, are tightly linked to the project as their regional authorities are project partners. These 3 A-regions have had the role of forerunners in a process that should lead to a systematic roll-out of SDH. The following six B-regions: Hamburg, DE, Västra Götaland, SE, Valle d´Aosta and Veneto, IT, Varna, BG and Masovian, PL, are linked to the project through letters of commitment. 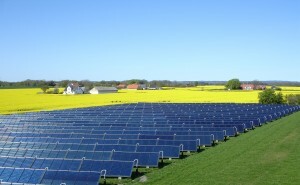 The main objectives of the project are, therefore, linked to the market uptake challenges, specially, to a)improve policies on RES DHC, b)facilitate the access to plan financing and effective business models, c)achieve a sustained public acceptance through raising awareness among policy-makers, stakeholders and consumers and d)bridge the gap between policy and market through market support and capacity building. The biggest SDH plant at the moment in Europe. This plant is based in Vojens, Denmark. Source: Vojens Fjernvarme. The activities that have been carried out by the regions follow the same structure, although they adapt and vary depending on the regional needs: 1) strategy and action planning based on a survey, best practices and stakeholder consultation 2) an implementation phase starting at an early project stage and 3) efficient dissemination of the project results at national and international level. The regions have organized a regional stakeholder advisory group supported by a regional based consultancy company. The members of this board are regional policy-makers, operators, planning experts and market stakeholders. Apart from this measure, the regions have also developed a survey of the national and regional framework for SDH. Despite of the local differences, all regions face the same market uptake challenges when it comes to the implementation of SDH. This is: land availability, low rates of public awareness and lack of policy frameworks at both national and regional level. In this regard, the regions have already started to research and implement ways to set a viable policy framework to achieve the regional market uptake of SDH, overcoming the challenges mentioned before. Apart from the above, the regions have been regularly organizing trainings for regulators, policy-makers and market actors, workshops, feasibility studies and guidelines addressing each regional problematic. Project members have also been setting the basis to build demo-sites and increase activities to raise awareness on the benefits of SDH. One innovative example is the Solar Neighborhood Greenhouses concept developed by the Hamburg Institut. This state-of-the-art model enables a multifunctional use of urban open spaces for solar thermal energy and urban gardening. They provide neighborhoods with renewable heat and healthy food, encourage community building and promote public acceptance. This case study in the framework of the SDHp2m project gave a first technological, economic and legal analysis of the concept. It has also facilitate the creation of connections among stakeholders to facilitate the process. Moreover, it enabled the consideration of two locations in the City of Hamburg that could be possible sites to develop the concept. Denmark and Sweden, as both have already reached a high share of RES in DHC they are used as role models for this project. One of the best combinations for solar thermal energy is biomass. Above all when implementing new district heating systems. The existent SDH city network in Graz, Austria. Source: Solites and SOLID. During the decision-making process on the energy planning options for a territory, the economic feasibility is often a key factor for consumers and policy makers to take the decision to shift to district heating. In this regard, biomass has been, until now, the cheapest and most efficient backup alternative for SDH. Hence, biomass is is the most attractive solution at present. Another advantage of biomass is the fact that it is often available locally. Consequently, the perfect combination between solar thermal energy and biomass will not only strengthen the local economy by, among others, creating jobs but it will also reduce the dependence on imports. In Italy, the region of Veneto has two medium to large cities with a district heating network: Verona and Vicenza. These two cities are exploring at the moment a very common business model for SDH: using SDH for the summer months and biomass for the winter months and to balance the pick loads. There is already a SDH plant in operation in the Valle d’Aosta Region: A 120 m2 solar thermal plant located on the roof of the a local school that provides heat to the biomass district heating network of the small centre of Morgex. 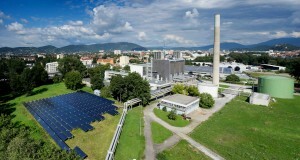 This plant can become in the upcoming years, one of many best practice examples for the combination of SDH and biomass. 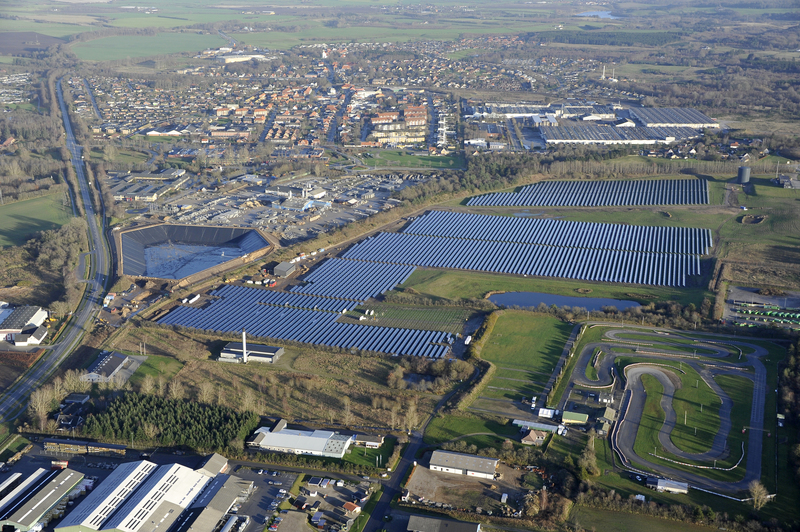 Regarding the European market for SDH, at the moment there are 300 plants in operation with above 350 kWth of capacity. The market has experienced a special growth in Denmark, the world´s leader in the development of SDH systems, but other countries have already started to follow Denmark´s steps as it is the case of Austria, Germany or Sweden and other emerging markets have started to develop in other countries, for instance, Italy. The total installed capacity amounts to 1.100 MWth and the mean market growth over the last 5 years was more than 35% annually. Goes without saying, that solar district heating is a tried and trusted technology supported by professionals from industry stakeholders to operators with more than 20 years experience in the development, operation and maintenance of SDH systems. The last decade has also seen a rising interest in the commercial use of the technology. For further information visit project website. The SDHp2m project has received funding from the European Union’s Horizon 2020 research and innovation programme under grant agreement No 691624. Text provided by Inés Arias Iglesias, Policy and Projects Officer, Euroheat & Power.